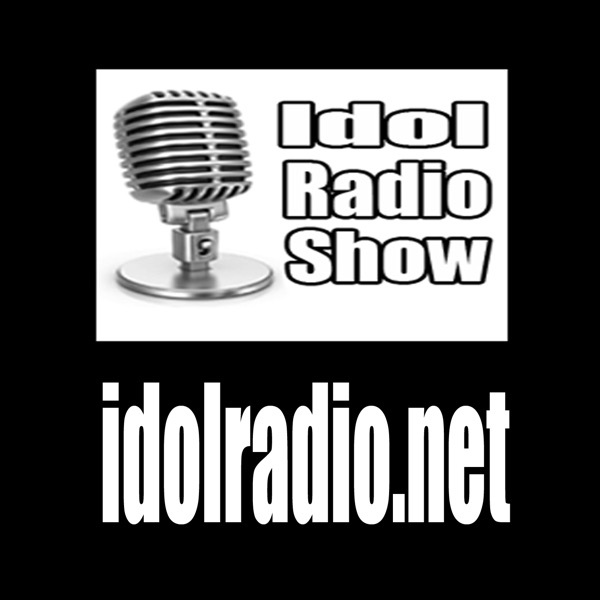 American Idol still isn’t on but The Idol Radio Show is still here. DJSlim and Chuck talked Big Brother, the twists and the first transgender of the show. Catch the podcast for all fun!